History and legends of our nations flag program followed by a program and demonstration of flag disposal by Boy Scouts at National Museum of the Pacific War‘s George Bush Gallery. 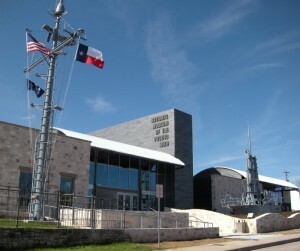 The grounds of the museum will be decorated with near 5,000 flags placed by Boy Scouts and NJROTC from Fredericksburg. This program is free with standard fee for museum attendees. Please call 830/997-8600 for more information.